Did you go Black Friday shopping? 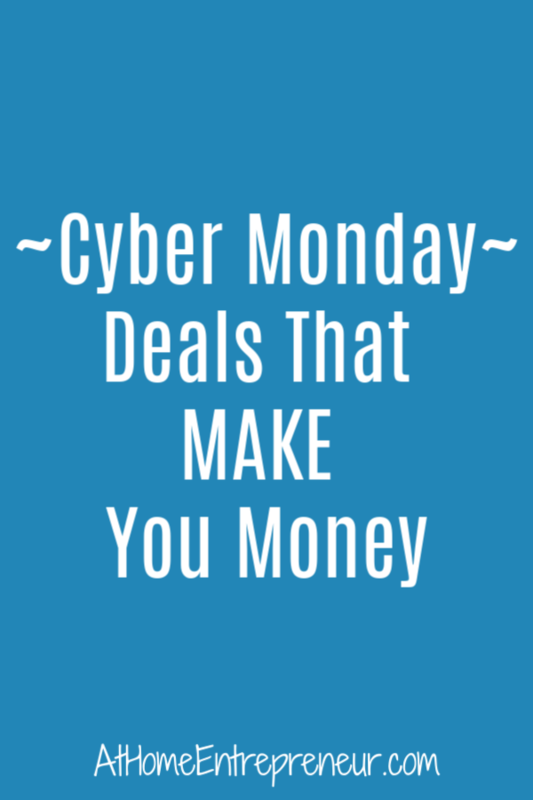 Did you snag some AWESOME deals? Share below what your BEST score was! 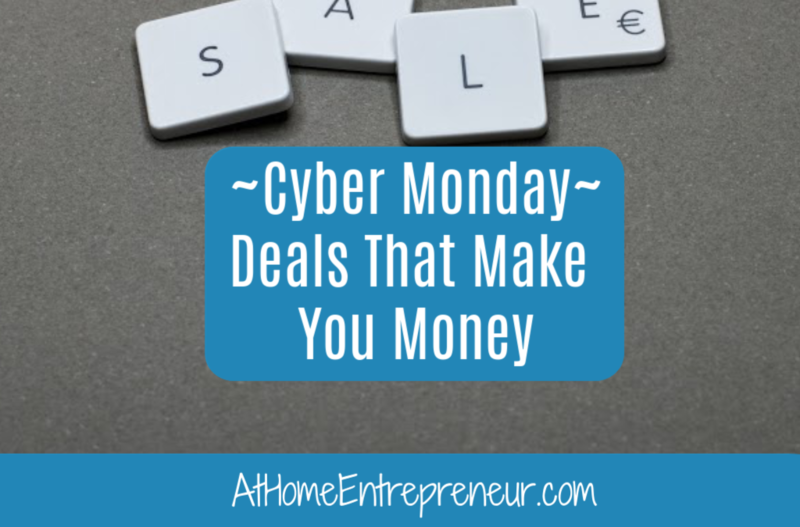 I did have a list of things I was going to online shop for when the Cyber Monday Sales started; I’m not much for peoplely people types of interaction. I also had a list of business tools I was investing in; I’m ALWAYS investing in my business (you should be too *cough cough*). I don’t know about you but I had ZERO intentions of leaving my house to physically go Black Friday shopping. I was cozy in bed Thursday night when my biz bestie called and told me about a deal I literally couldn’t pass up. Something my husband and I had been wanting for our home was on sale for $4 instead of $90. Like ummm duhhhh. I got up, got dressed, and off to the store I went. Funny thing was I got the second spot away from the building, I went and snagged the item (and a SUPER cool toy for our son for Christmas for only $12- normally $60), waited in line for maybe 3-4 minutes and was back homeland in bed in just under 40 minutes. <– Uhhhhhhhmazing I think lol. I also had run some pretty rad Black Friday sales in my business that people literally just went wild for. My coaching was 75% off, Content is Cash Academy was bundled with some other amazing products for 40% off, crazy price slashes. I did not expect to do the amount of business that I did on Friday; but very pleasantly pleased. Sunday morning, so yesterday, I woke up after my sales had ended and had people telling me they missed my sales, they were waiting to get paid, they had just opened my e-mail, a good one was “I didn’t think you were serious that the sales were really over”… ummmmm 🙈😂. One person really tugged at my heart when she said “I was waiting to make a Black Friday sale from my X product so that I could buy your coaching session, but the payment didn’t clear my bank account until 3am this morning”. Oooooooo come on…. you know I’m a sucker for helping people, why you have to pull at me like that? When I say a sale is final I mean a sale is FINAL! Soooooo here’s the deal kiddos. I’ll bite, I’ll run my Black Friday deals as a Cyber Monday special but THAT’S IT! No more after tonight, nopeity nope nope nope lol. I just want you ALL to succeed and I want to be there as you climb that ladder, get that clarity, scale your business, set that action plan, schedule out that content that pulls at the heart strings of your ideal clients, set up your automations so that you can enjoy your life and MAKE THE MONEY, all of it. You CAN succeed, you WILL succeed, but you MUST work for it, you NEED to invest in yourself in order to see that success. I want you to succeed like these amazing women are, I want to see you be able to step away from your computer and really enjoy the reason you got into the entrepreneurial world in the first place *to have a life*, I want to help take your income to new leaps you never imagined. Do you know someone who could use these deals? Please feel free to share them!